Of course, our purpose here is to talk about your car battery. When people come into our Ormond Beach FL service center and need a new battery, they're really not that happy about having to spend the money. But the fact is that 70 percent of batteries don't make it for 4 years. 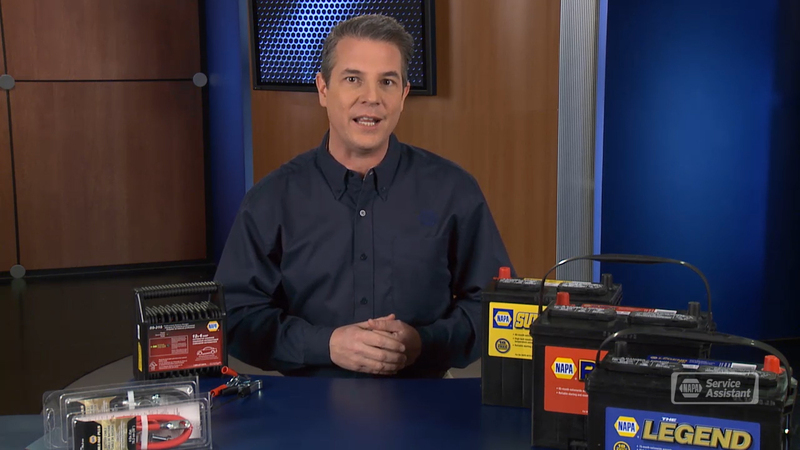 There are some things that you can do to extend the life of your battery. First, keep it clean. If you see it getting dirty or greasy, let us know at Honest 1 Auto Care - Ormond Beach and we can clean it off. A dirty battery runs hotter and that shortens its life. If your battery terminals are corroded, let us take a look at that too. We can clean them, and if the corrosion has gotten into the battery cables, we can replace them. Because we often take short trips around Ormond Beach with lots of stops for errands, our batteries can end up not getting fully recharged just by driving around. That also shortens battery life. You can hook up a good quality automatic battery charger at home from time to time. We recommend charging once a month during hot months and every three months during cold months. Car batteries last longer in cold climates than in warm. Cold starts put a greater demand on batteries, but heat is a big factor in car battery life. We can test you battery for how well it holds a charge and to estimate how much life it has left. At Honest 1 Auto Care - Ormond Beach in Ormond Beach we install quality NAPA replacement parts. Give us a call and let us help keep you safely and economically on the road.